Teaching that STICKS – Planning a ‘sticky’ lesson. How do we make learning stick? Chip & Dan Heath’s most recent book ‘Made to stick’ provides a framework for making ideas ‘sticky.’ If you’ve not read the book I’d advise getting a copy. Whilst you’re waiting for your copy to arrive, I’d recommend watching the following two videos to get an overview of the Heath brothers ideas. A sticky idea is an idea that’s understood, that’s remembered, and that changes something (opinions, behaviors, values). As a teacher, you’re on the front lines of stickiness. Every single day, you’ve got to wake up in the morning and go make ideas stick. And let’s face it, this is no easy mission. Few students burst into the classroom, giddy with anticipation, ready for the latest lesson on punctuation, polynomials or pilgrims. Here’s the good new about stickiness: This isn’t just interesting trivia about how the world of ideas works. Rather, it’s a playbook. There are very practical ways that you can make your teaching stickier. In the book the Heath brothers come up with a framework called SUCCESS which can be used to deliver knowledge in a more memorable way. Top right hand corner is probably a good place to start. 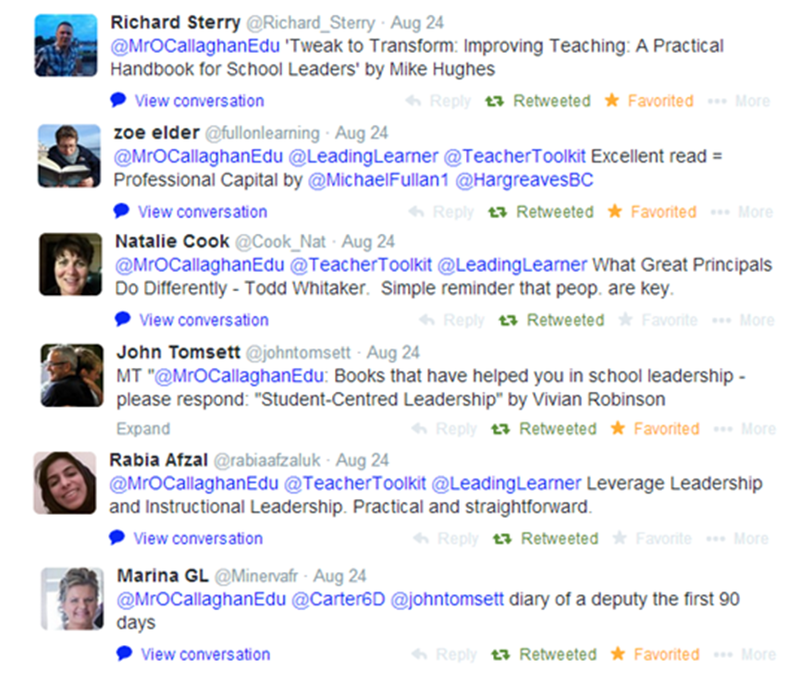 What do you want students/colleagues to think about in the session? Why is this important? Consider this English lesson about Romeo & Juliet whereby students were creating puppets of characters to act out a scene (Ofsted – Moving English forward report – March 2012). What do you think students were thinking about during the English lesson – the characters of the play or how to make a good puppet? It’s important to design experiences that will enable the audience to think about the core knowledge or practice key skills (this is explored further in the book ‘Seven Myths about education’ by Daisy Christodoulou. Daisy specifically refers to this lesson in myth 6: ‘projects activities are the best way to learn’). Simple – I anchored it on to their existing knowledge of the atom, by getting them to draw and explain the structure of the atom, which we then shared and discussed. This would then lead on to two key concepts for the lesson – be able to describe and explain Rutherford’s scattering experiment and what an isotope is. This is definitely not about dumbing down or lowering expectations. It’s about distilling complex ideas into the key ideas and then using what they already know to build up to these complex ideas. In his article on explanation (see below) David makes the point of how important it is to use specialist academic language here – and insist that students do too. Unexpected – In order to get them curious, we looked at photos of Chernobyl and posed the question, how could these tiny atoms cause such devastation? This is the gap in their knowledge that we were going to fill, having opened it. They were curious! Concrete – Rutherford’s scattering experiment is very conceptual, so I demonstrated it by throwing squash balls at footballs. They bounced off, in the same way that early scientists expected the alpha particles to do when they hit the ‘plum pudding’ atoms. This led on to a discussion about what it meant when the alpha particles went straight through? Credible – The photos of Chernobyl helped with this, as it made the issue very real. This can also be backed up by statistics e.g. claims that Chernobyl won’t be fit for human habitation for 20 000 years. However, this will be returned to next lesson, when we get out the radioactive sources and the Geiger counter. Students will see that objects emit radiation. Emotional – The photos of people who had been affected by Chernobyl (mutations) certainly made them feel for the people. The ‘emotional’ trait can also be developed by making students feel aspirational. Story – Science provides loads of opportunities to tell stories – and the story of Rutherford’s scattering experiment was no exception. It also resulted in some great questions from the students about ‘How science works’ e.g. Why didn’t he just believe the plum pudding idea? What made him think of this experiment? Did he do any other experiments? Did people believe him? How do we know he’s right? Brilliant fodder for the science teacher! The last section of the plan can be used to plan out the logistics of your session – timings, activities, resources, e.t.c. 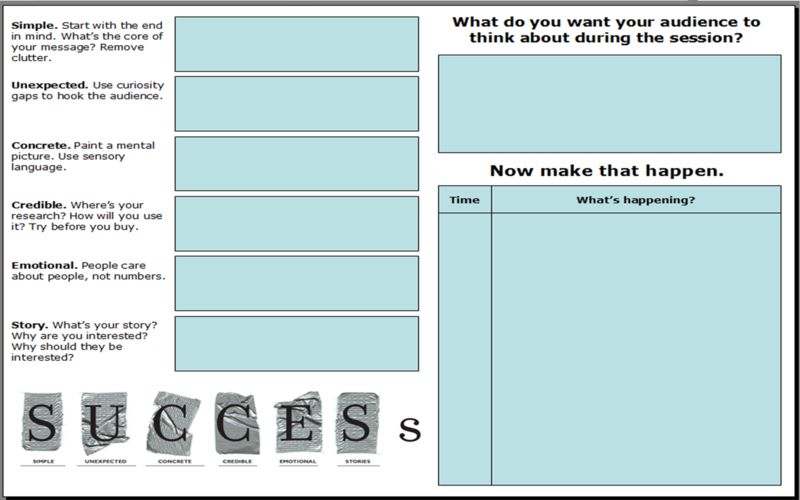 Sticky plan (editable) – print double sided on A3. ‘Teaching that sticks’ by Chip & Dan Heath. The SUCCESS framework has certainly made me think about how I deliver information, whether in a lesson, staff briefing or workshop. The power of a story certainly hooks people in and when pitched correctly using concrete, emotional examples I believe greater depth and retention (by the audience) is reached. Using the above plan to design a recent workshop (I’ll upload a copy of my plan if I can find the original paper copy!) made me really think through the content before hand and how it might be perceived. The SUCCESS framework made me think about how I would like to learn about the knowledge I was trying to deliver. I’m going to be using it for future workshops that I deliver on INSET days and next term I intend to use it to plan a series of lessons. Why not give it a go yourself. Try planning a lesson or workshop using the ‘sticky’ plan. I’d really like your feedback on how it can be developed. 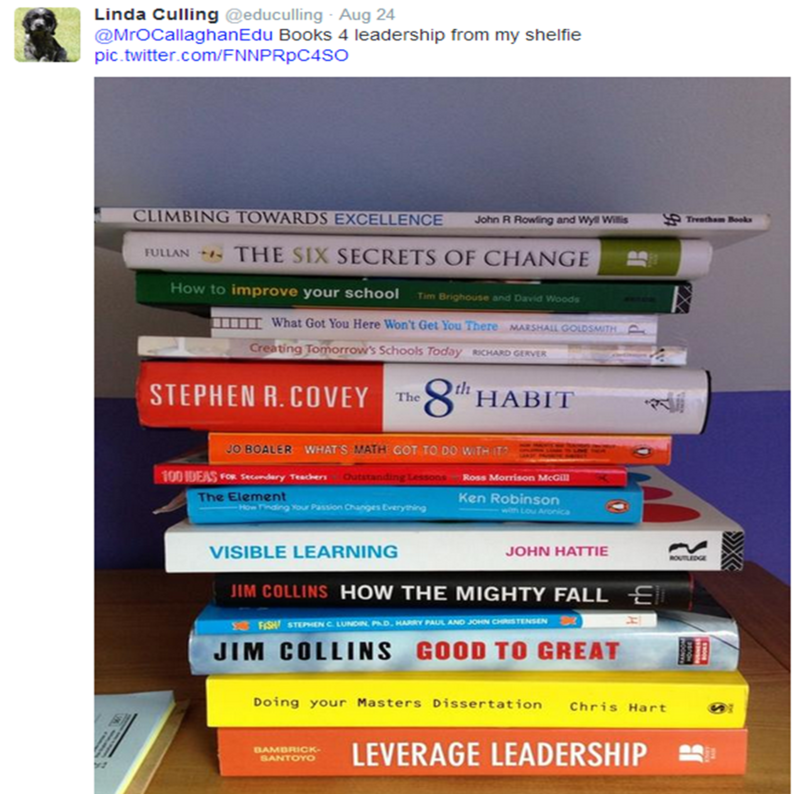 NPQML Blog post #1 – My most positive leadership contribution. 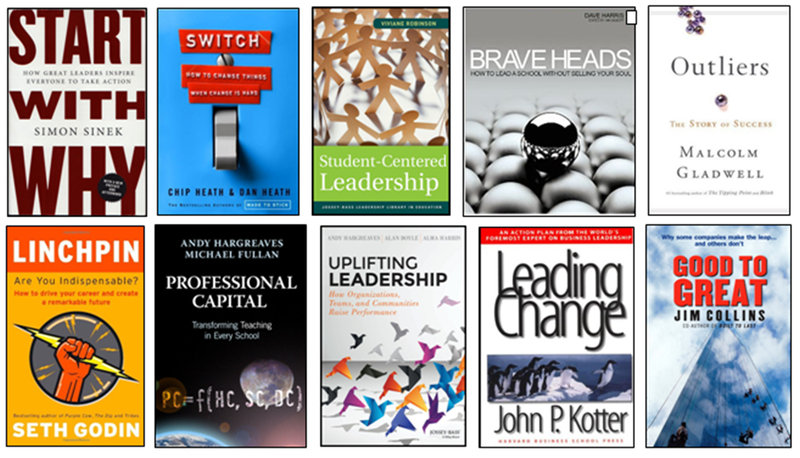 In my short time as a teacher my formal leadership opportunities have been limited but that has not stopped me from leading. Leadership for me is not about a formal title but about building positive habits, inspiring others and leading by example. 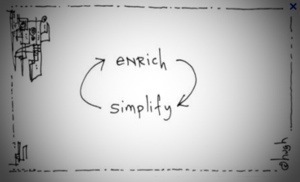 Leadership is about doing simple things that enrich people and organisations. I try to make a positive contribution everyday I am in school, but for the purpose of this blog I will look at a recent example – coaching teachers. Working with colleagues and leading them through change to improve their practice can be daunting. Using the Heath brothers ‘Switch’ framework I was able to motivate colleagues by returning to our moral purpose, the students. Remembering that everything we do as teachers should be geared towards improving student outcomes. I was also able to set clear goals ‘not below a 2’ and then support colleagues to achieve that goal. To do this I shrank the change. 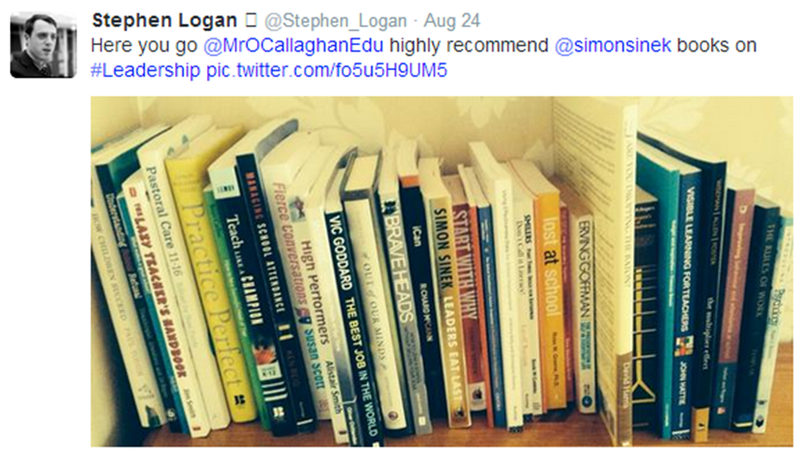 If a colleague was struggling with several aspects of their lesson, reminding the, of that would not help. So we started by focusing on just the structure of a lesson. Letting the men-tee feel success and mastery of just one aspect before moving onto the next area of improvement. This extends the coaching cycle but makes for a greater chance of success. 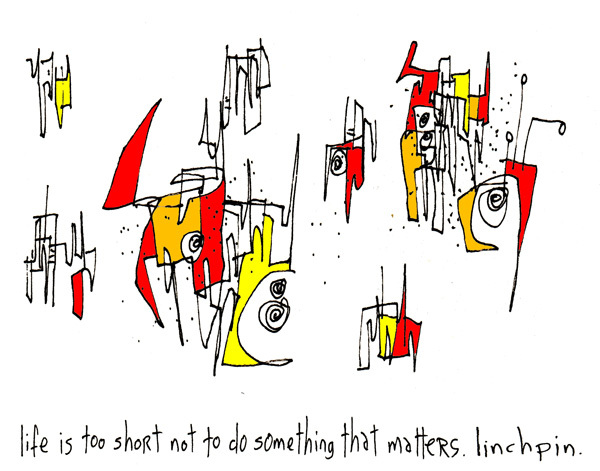 I also used Seth Godin’s ‘purple cow’ analogy of trying to do remarkable things. Once a colleague had satisfied the ‘2’ criteria during a lesson observation I would encourage them to to take risks and be remarkable. Safe is risky. ‘Very good’ is bad. We must be remarkable! To help colleagues achieve this I invited them to observe my lessons and we would jointly observe other outstanding teachers in the school To get experience of what outstanding lessons look and feel like. Leading by example is a key element of leadership. 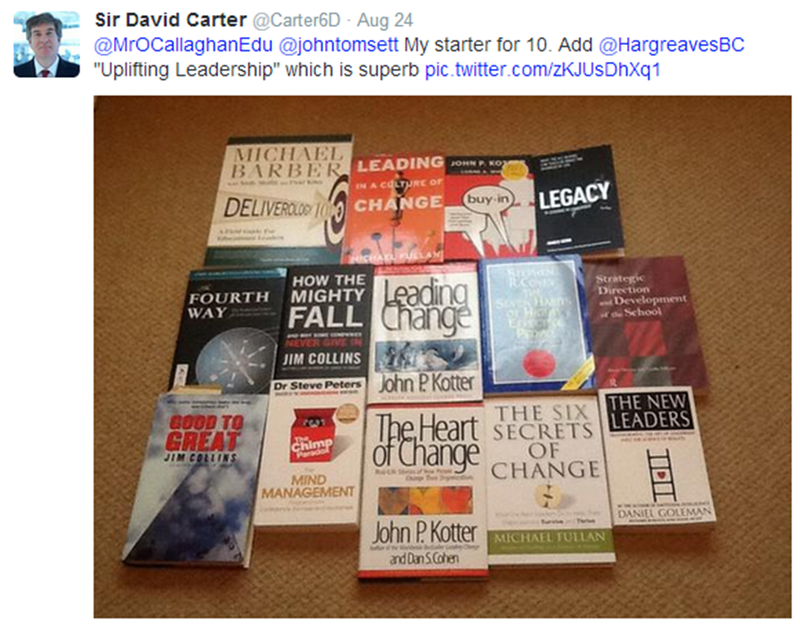 To to summarise I believe leadership is not a title or pay grade but a habit. My most positive contributions have come from influencing others through striving to be remarkable in everything I do.